Looking for a rugged, convertible Chromebook with Android apps and the latest Apollo Lake processor from Intel but don’t want to spend more than $300? Amazon’s got you covered. 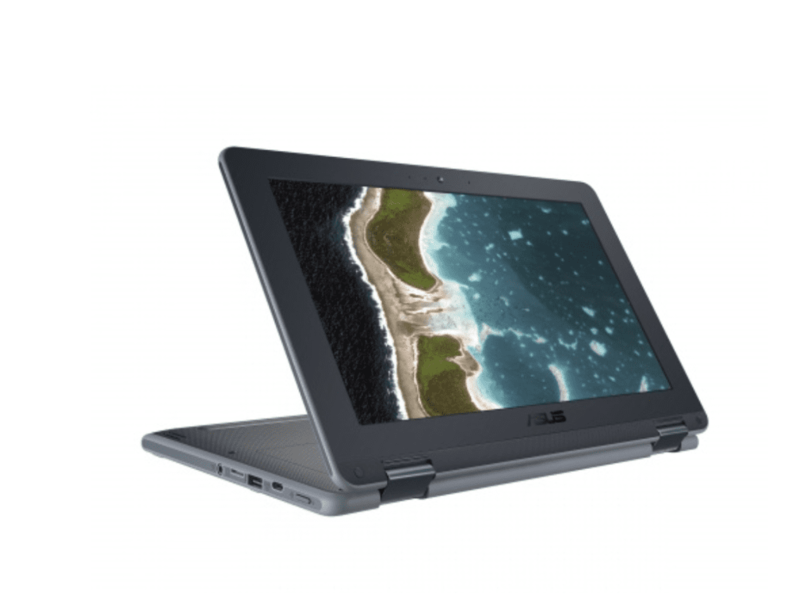 Right now, you can pick up the ASUS Chromebook Flip C213 for $50 less the retail price and Amazon will throw in a $50 gift card to sweeten the deal. That’s essentially a saving of $100 on either of the Intel N3350 models. You can go with or without a stylus depending on your taste. Geared towards students, the ASUS touts a number of rugged specs that make the little 2-in-1 a tank but it could be a great device to have around the house or even take on trips if you want something that will withstand a beating. 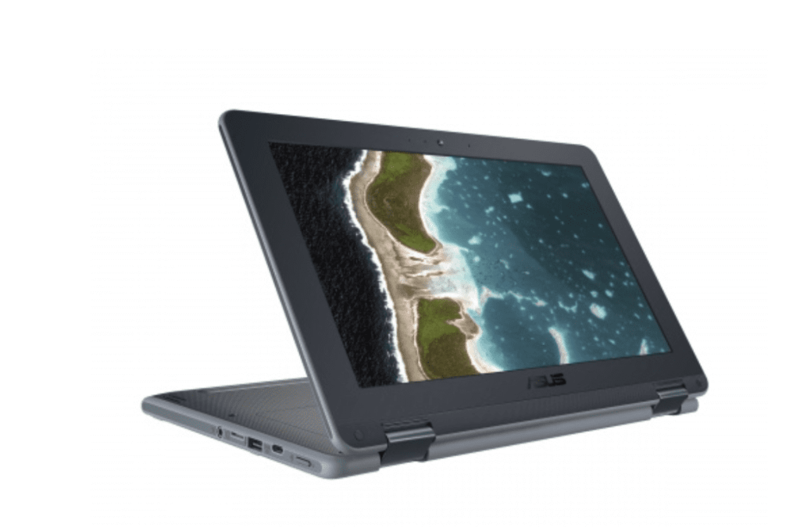 Here’s a rundown of the specs on the ASUS C213 so you can decide if it’s right for you. Again, this may not be a daily driver for many but as a second device for $300 it’ll get the job done and you won’t have to worry about life’s little mishaps when using the C213. The deal applies to the stylus-equipped model as well. You can pick it up for $349($50 off retail) plus the $50 gift card. To get the Gift Card, just add a $50 card to your cart with the ASUS at checkout and the promotion should be applied. We saw some issues with a similar promotion around Christmas. If you’re having any trouble applying the discount, just hop in a chat with an Amazon rep and they’ll fix you right up. You can see all the details at the link below.